Calling all girls 18-30 years old! Watsons Hair Treats is giving 3 lucky women the chance of a lifetime and catch their big break to become a model! So, if you have always wanted to become a model and didn’t really know how to begin this just might be your stepping stone. Now's the chance to have yourself glamed up, have a photoshoot and be on the glossy pages of a magazine. Walk the runway in the most fashionable clothes to be viewed and envied by the women in the crowd. Watsons Hair Treats is looking for three fresh faces to win a one year modelling contract. You can grab the opportunity for as long you are a woman between the ages of 18-30 and have no previous major modeling experience. What’s most important is that you have the desire to be beautiful and have great hair! Catch your big break this October 22, 2016 at The Block, SM North EDSA! 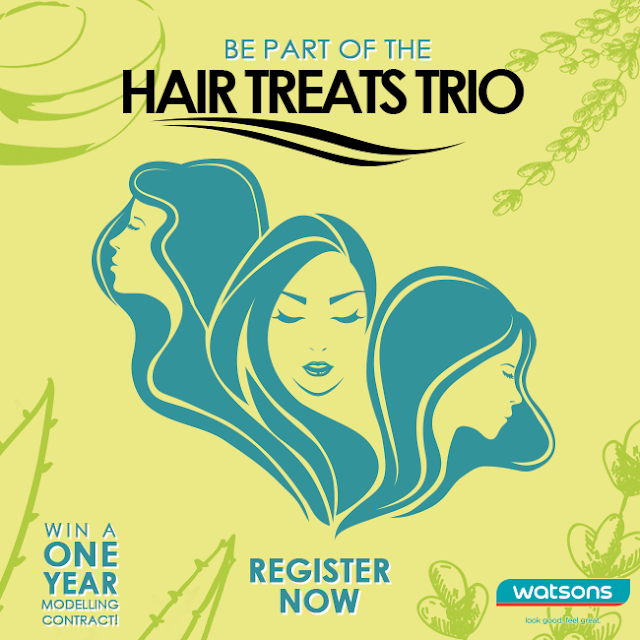 Register today at bit.ly/HairTreatsTrio and drop by the first leg of the search or go see to get a chance to be one of Watsons’ Hair Treats Trio with a 1-Year Modelling Contract, P30,000 in cash, and a year’s supply of Hair Treats products! 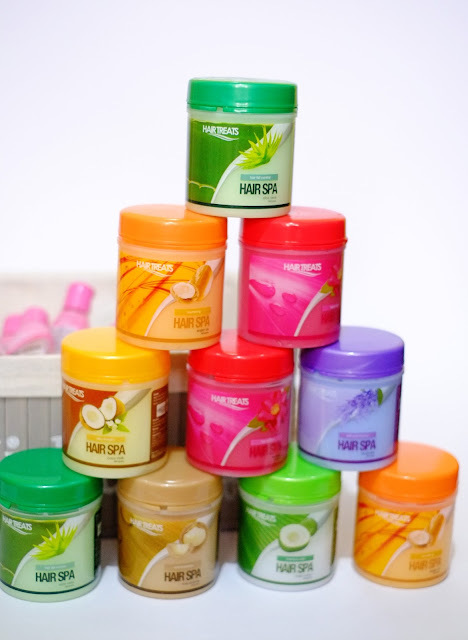 There is much in store for you so come and join Watsons as they search for the Hair Treats Trio. Come ready to have your picture taken and you might just find yourself part of the top 20 to move on to the next leg of the search! Once part of the top 20, the participants will be given a stunning makeover and will be closer to their dreams of becoming a model. Take a chance, treat your hair daily and become one of Watsons Hair Treats Trio. 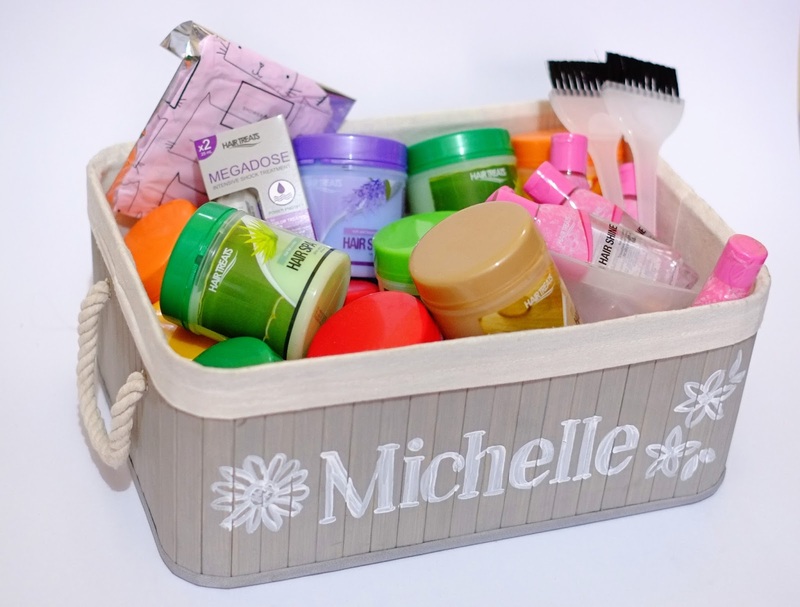 Hair Treats Hair Spa is a product for conditioning and maintaining your healthy beautiful hair. If you want to add a shine to your hair, try the Hair Treats Hair Shine. For a bit of styling and to keep your hair in a hold without damaging your it, there's the Hair Treats Hair Gel. 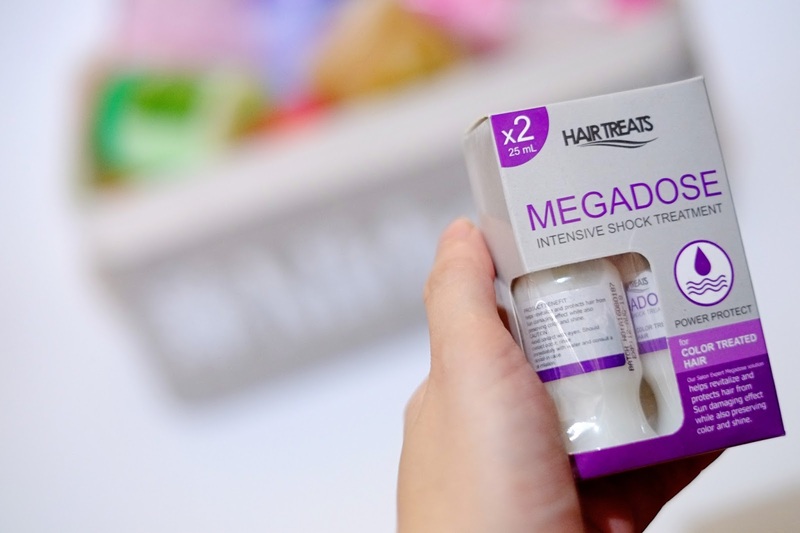 Lastly, don't forget to get the Hair Treats Hair 3 Minute Wonder and Hair Treats Mega Dose if you want to keep your hair healthy and shiny. These hair essentials will surely keep your hair shiny, lustrous, and moisturized all day. So what are you waiting for? Catch your big break this October 22, 2016 at The Block, SM North EDSA! Get ready and see you there!